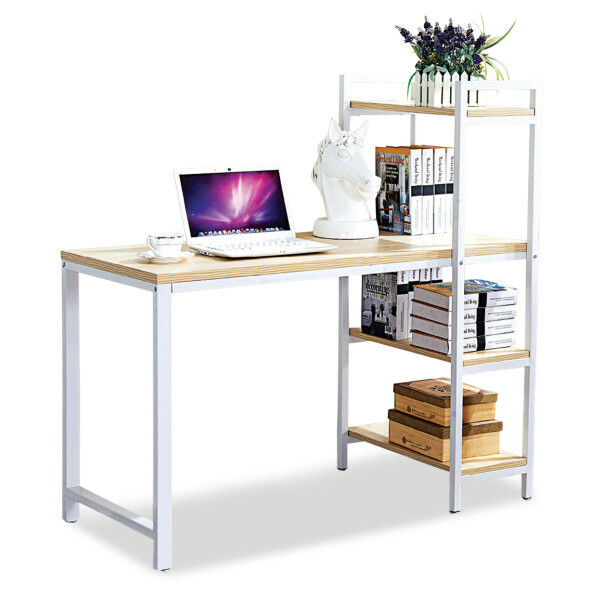 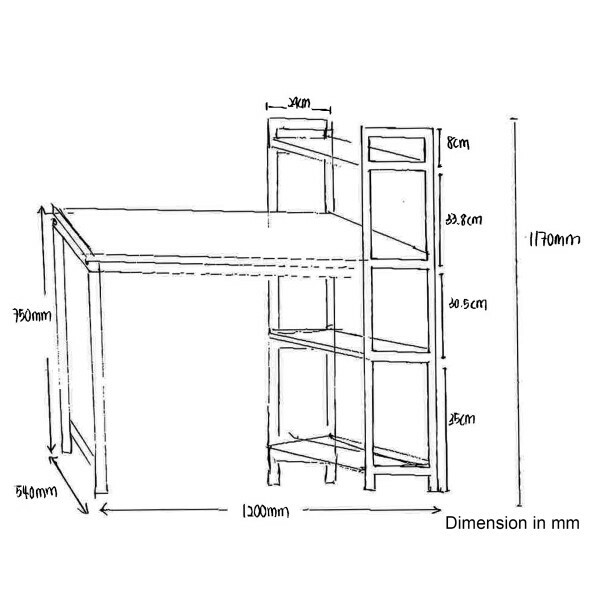 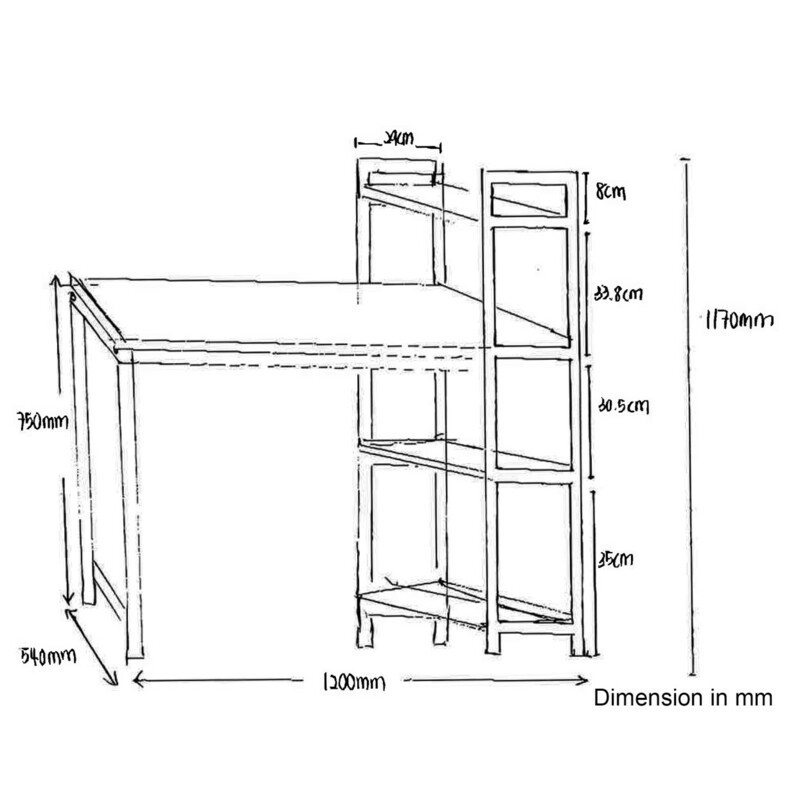 Study desk was expected - looked good and was sturdy . 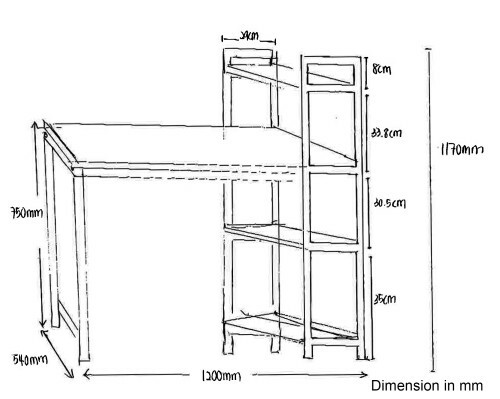 Sturdy and solid table. 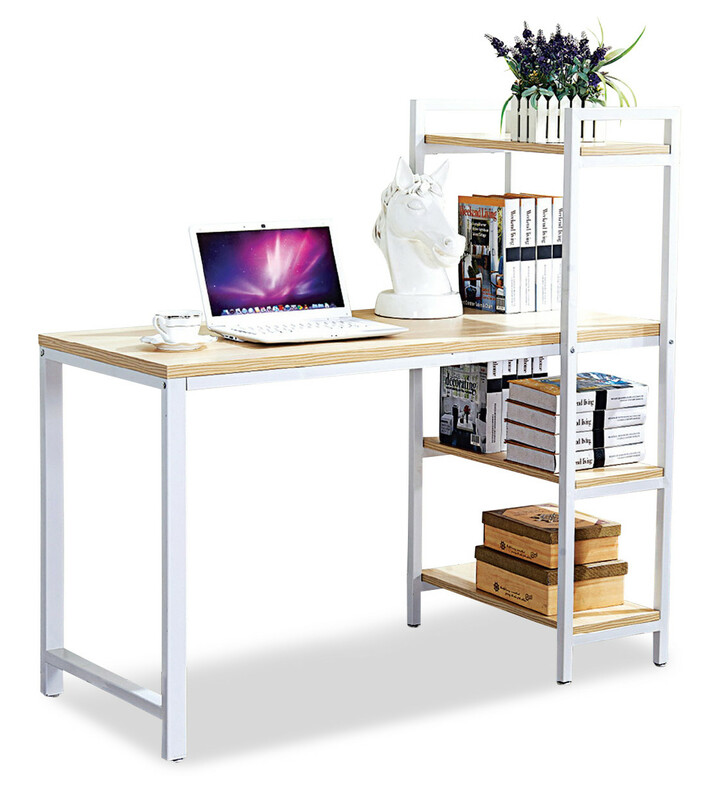 Suitable for teenagers as study table. Plenty of spaces for books.